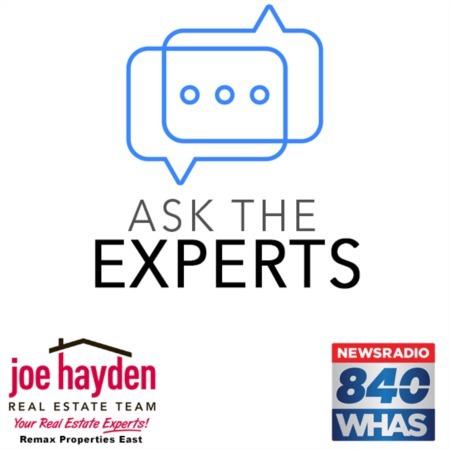 Maximizing the Value of Your Home Inspection | Joe Hayden Real Estate Team - Your Real Estate Experts! 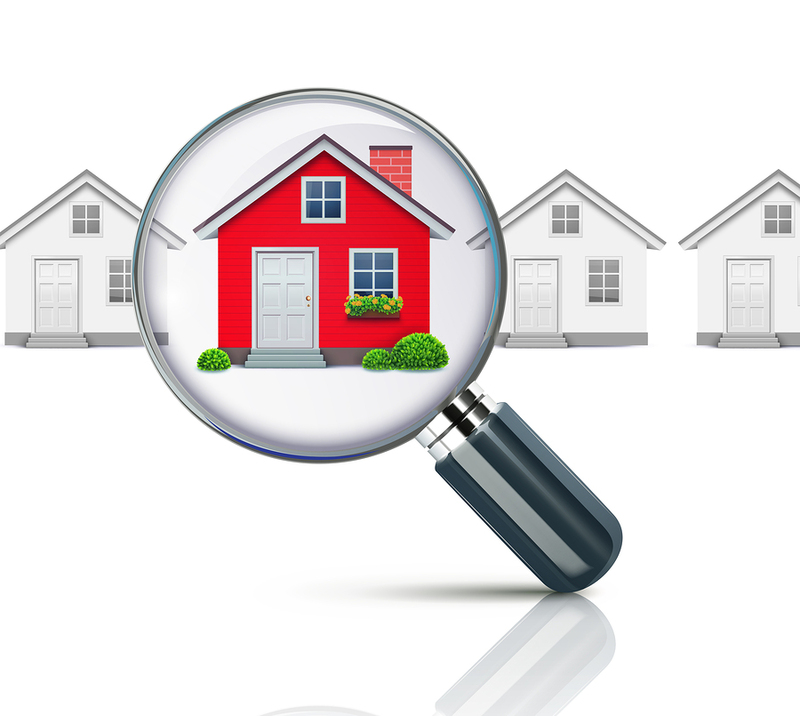 The importance of a home inspection cannot be underestimated. We strongly recommend having a licensed inspector take a look a any Louisville property you are interested in buying for a number of reasons. This is part of the due diligence process every home buyer should take seriously before making such a huge investment. Home inspections are incredibly valuable. An inspector is like a referee calling a foul - they blow the whistle to bring attention to potential problems with the home. Getting an inspection will help to make sure issues with a home are identified and investigated. Structural and mechanical issues can be quite expensive down the road, so finding them before you make a purchase is of the utmost importance. We know from experience that many home buyers think they are fully covered when they have an inspector look at a home prior to purchase. This is not the case. Once an issue is found, an inspector is going to suggest bringing in another inspector who is qualified to investigate the issue further (a plumber, electrician, roofer, etc.) or a contractor to find the root of the problem. Once the source of the defect is discovered you can determine the necessary costs to fix it. This is why it is crucial that you read in detail what the inspection report says - it may require having additional people take a look at the property. To get maximum value from your inspection you have to follow up with the report so you know how much repairs will cost. Once you've done this, you can begin to negotiate with the seller about who will cover the expenses or make a decision about whether you want to go forward with the purchase. Your home inspection is part of becoming informed about the true condition of the property before you buy it. It's a smart move to make if you want to avoid regretting such a huge decision. If you have any questions about the process or would like us to suggest to you a home inspector, give us a call or shoot us an email. We want to ensure you get the maximum value from your home inspection!